August 27, 2008. Mid day. 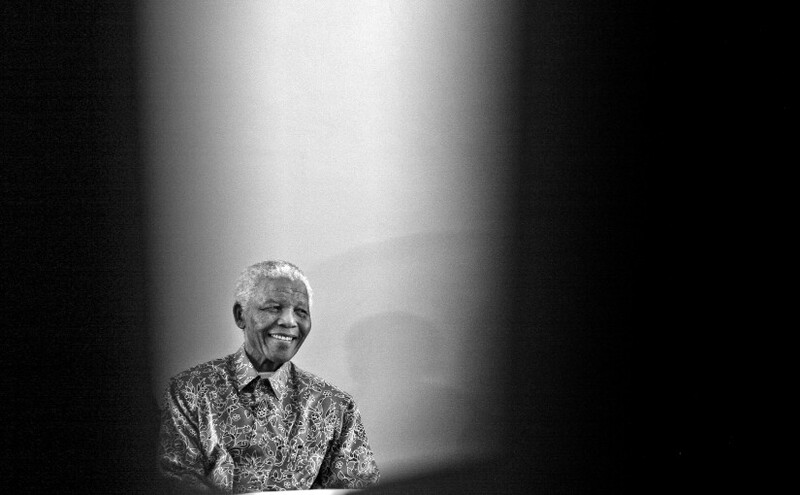 Former president of South Africa, Nelson Rolihlahla Mandela, smiles at a function held at The Nelson Mandela Foundation in Houghton, Johannesburg. Mandela met young South African soccer champions from Bree Primary School in Mayfair, Johannesburg, ahead of their trip to France to represent South Africa.